Are you just not sure where to start shopping? Not sure what's becoming the "hot" items to have. 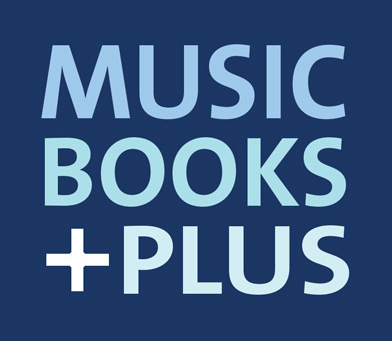 Let Music Books Plus help you with your search for the right gift. We've broken down this category to help you even more. and if you need a little extra help, call one of our Customer Service specialist, who are always willing to help a "Santa" out at 1-800-265-8481.